A complete insight into one of Britain's most celebrated novelists of our time. Rebecca was one of the great bestsellers. It has been read all around the world, and in many laguages. It has been highly successful as a play, a film, a television serial. Now Daphne Du Maurier reveals, very fascinatingly, how it came to be written: its origins, its development, the directions it might have taken, The original outline of the novel is here, and so is the original Epilogue. 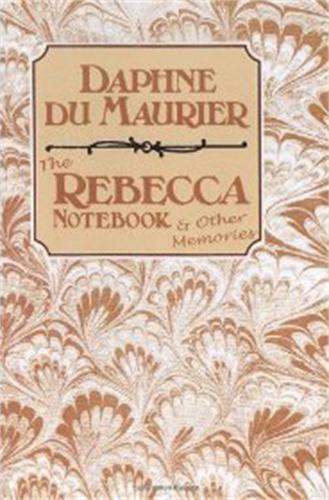 Daphne Du Maurier also reveals how she first came upon the secret house hidden away in Cornish woodland, that was to become the romantic setting of Rebecca: a house which stood derelict, and which she lovingly restored to make it her own home.